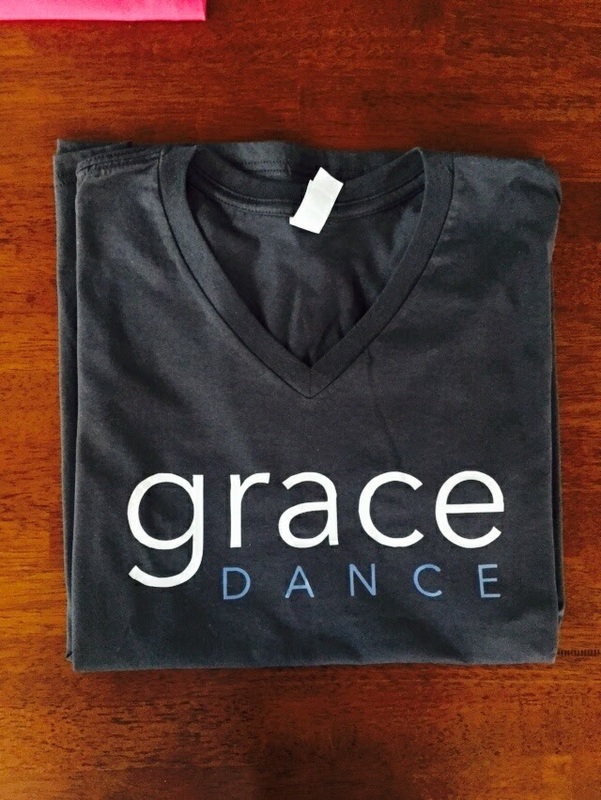 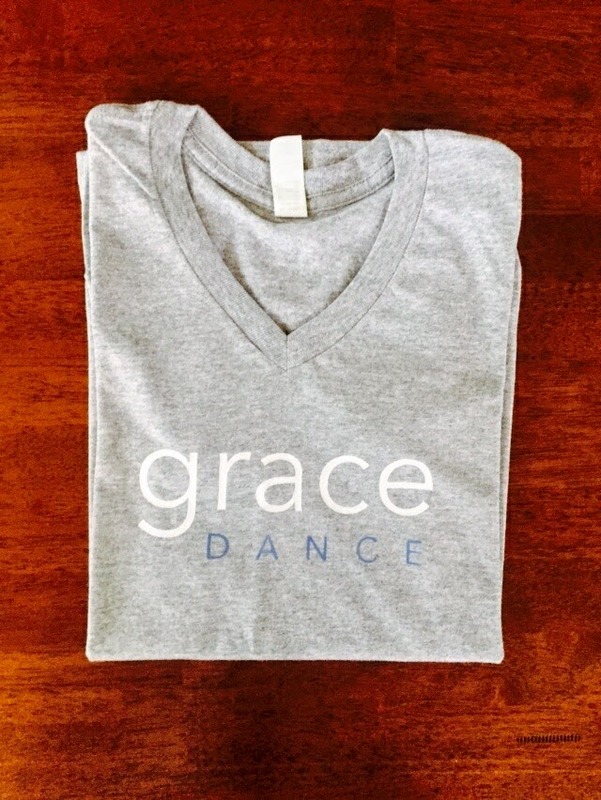 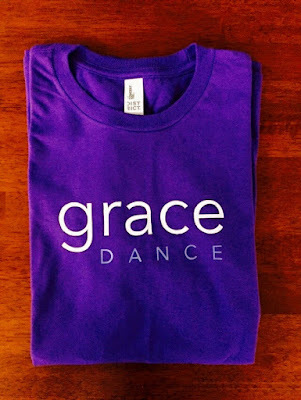 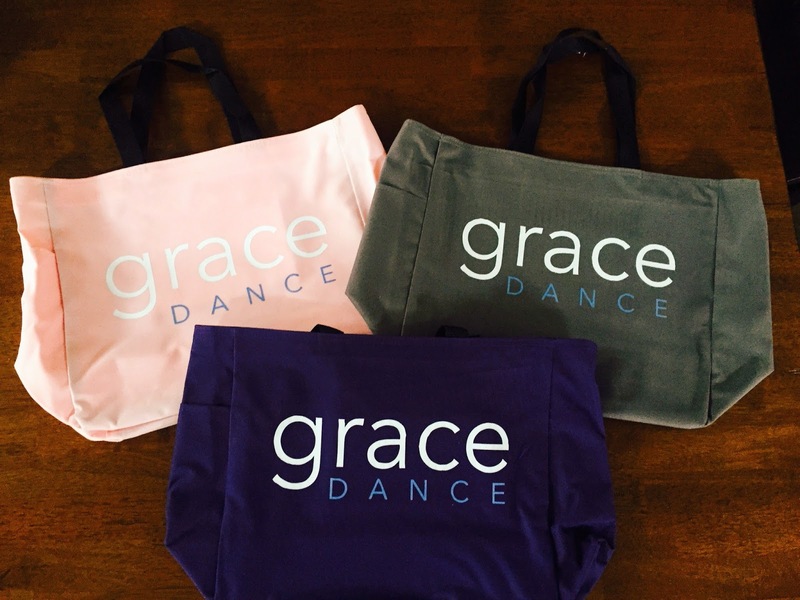 ballet skirts, Grace Logo items, and more! We are open the third week of every month, during regular class times Tuesday & Wednesday. NEW design! 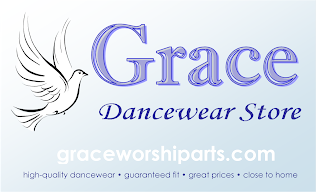 Trimmer fit for girls, boys, young men, & juniors!